Hey, being his story and shirt have a Ukellie, will there be a Ukellie for him to play, and what about a CD with his music, especially Shellie May’s BIRTHDAY Song. Hi Just got our ‘Olu as a gift from a friend who stayed in Aulani, they gave us his outfit as well. Do we remove his shell to put his clothes on, and if so how to reattach, very confusing!?!? Hi Eric! Thanks for the question and I’m so excited you have ‘Olu! Such a great gift! You are correct–the shell is attached, but you can push the clothes through under the shell. Hope this helps! This is so adorable!! May I know that Olu still available? Hi Cheng! Yes, Olu is still available at Aulani Resort. Thanks for asking! My son Jonathan got one . We were not expecting it but it made his day.. love it.. Welcome Olu! Might you know another certain shelled friend, named Toby? Looking forward to meeting you! 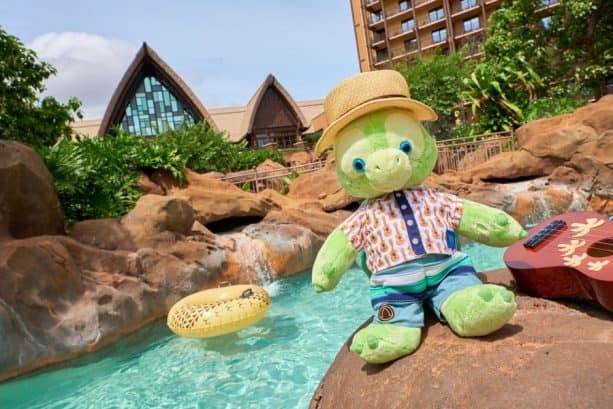 Please tell me he’ll be swimming from Aulani to Disney’s Vero Beach Resort to hang out with his turtle friends who nest on the beach in front of the resort. omg he is SO cute!!!!!!! I hope he is available to purchase on the Disney app. He is adorable. I wish we could purchase all of Duffy’s friends in the states. 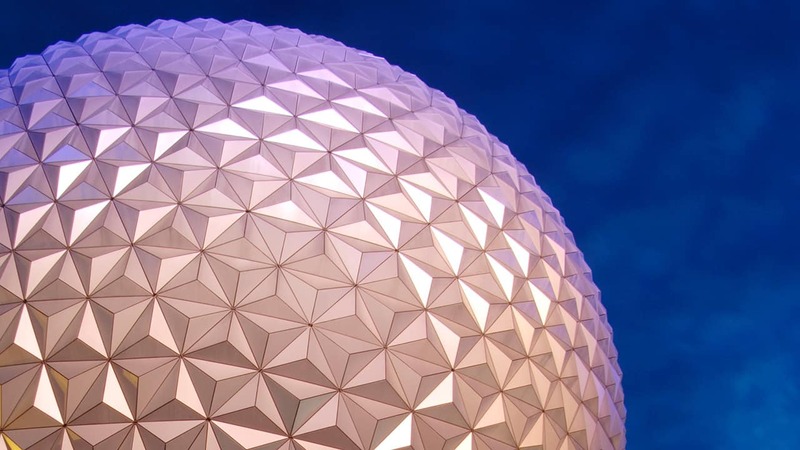 Will he be coming to Disney Worlds Polynesian Resort? I hope he’ll visit the Polynesian Village Resort in Walt Disney World someday soon! I am so excited to meet ‘Olu! Aloha e ‘Olu! Will he be available online as well? This is sooo adorable! I can’t even describe how awesome this is!